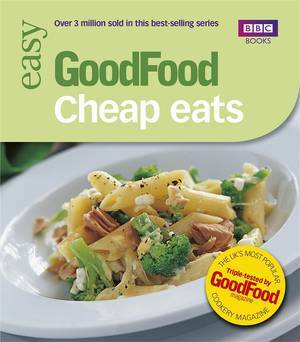 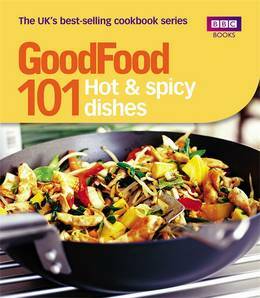 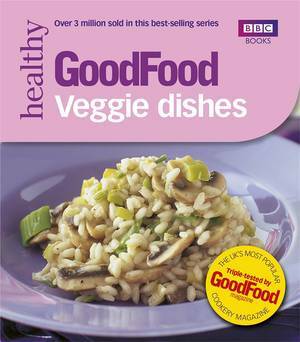 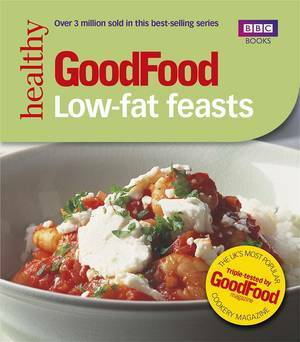 Devised by the team at BBC Good Food magazine, this fabulous cookbook is packed with hot and spicy recipes. 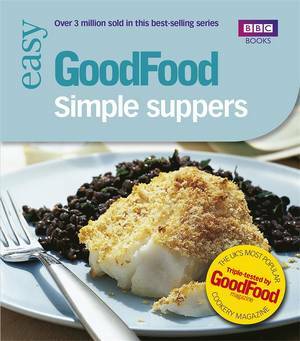 It includes such tasty delights as Aromatic Soy Pork, Scallops in Chilli Tomato Sauce and Baked Ginger Pudding. 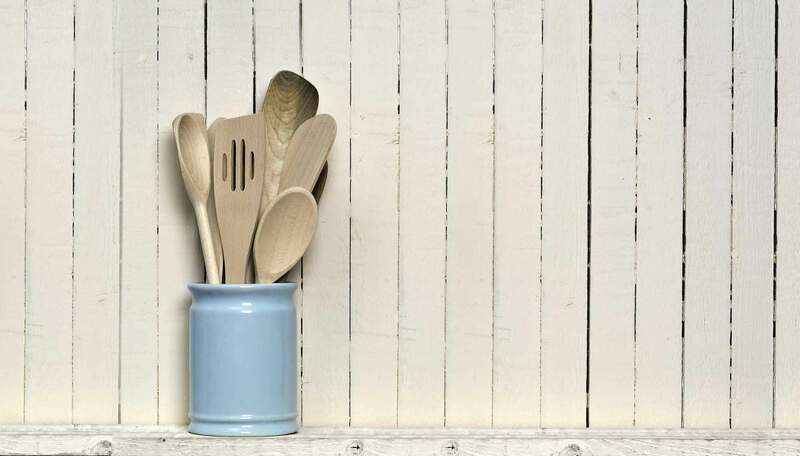 Whether you're looking for a hot curry with a bit of kick or a warming spicy dessert, you're sure to find something to tantalise your taste buds.